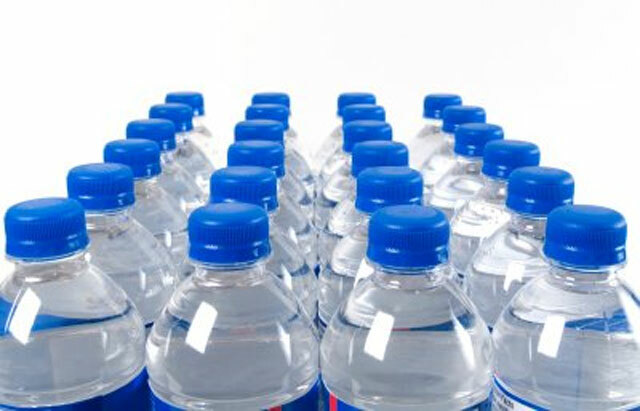 ISLAMABAD: Chief Justice of Pakistan (CJP) Mian Saqib Nisar on Thursday banned at least 24 companies from selling mineral water. A three-member bench began the hearing of the provision of clean water case. The counsel for the defendant mineral water company claimed that the water provided is clean and safe for drinking and that the court can summon the Pakistan Standards and Quality Control Authority (PCSQA) report if and when required. The CJP remarked that companies’ lawyers receive a hefty amount of fee but this does not give them the right to take liberties. He maintained that the companies should be wary of not selling filthy water. “These are big companies are big but the water they sell is not clean. They will not be allowed to sell water till the satisfaction of the court,” directed the CJP. The court adjourned the hearing of the case for an indefinite period. Media appears to be in league with commercial agencies. Why the names of banned water companies not published? What the hell.. 😡 Why they didnt mention banned companies name..?